Everyone’s favourite book sale is back. 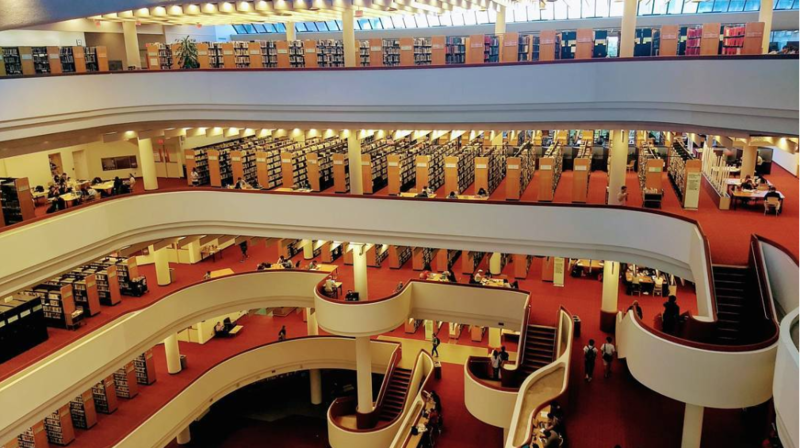 The annual Friends of Toronto Public Library Clearance Book Sale is taking place at the Toronto Reference Library next week, and is bound to be the best bang for your buck when it comes to books. Items for sale include CDs, books, and DVDs, and are many are priced from just 10 to 50 cents, with the highest pricing listed around $5. Money raised from the sale is used to support library programs and services. Remember to bring your own bags!